Always fun to work with other local artists and businesses! Don't you just love when you find a local business with amazing staff, who are so talented, and you can work with them on special projects? I know I do. And today that business is Cathy's Sweet Creations Bakery & Cafe. I have been going there for holiday treats for a few years now and always love their work. Earlier this week I had the idea to have some animal themed cake pops and rice crispy treats made up for the All Animals Great & Small - A TAGOL Exhibition opening reception tonight. So Cathy took my order and told me about how she has the perfect artist for the job, Erin. I went today and picked up the treats and they are so perfect! I could not be more impressed with how they turned out. Thank you so much Erin for having so much fun with this project - they are AWESOME! I asked if they had any suggestions on how I could display them on the snack table at the event tonight and they told me of a few stores that likely sell stands. 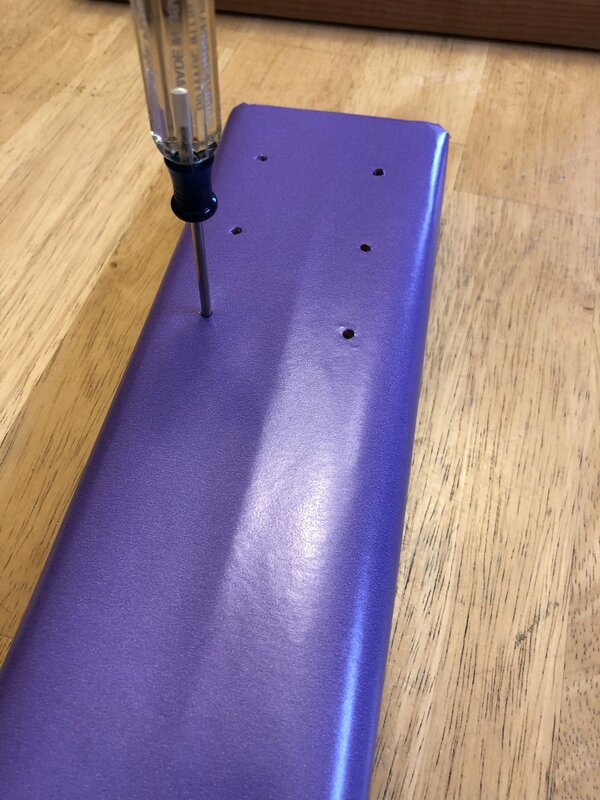 But then they also said I could take a piece of wood and drill some holes in it, then cover it in wrapping paper to make my own stand. I had all those supplies here at home already so that is what I did and now everything is set for tonight! The finished setup ready for the event tonight! Thanks again Cathy, Erin and the team at your bake shop!! !